The city received the highest platinum certification from WCCD by reporting 95 out of the 100 indicators. Open data indicators range from Fire and Emergency Response to Recreation. 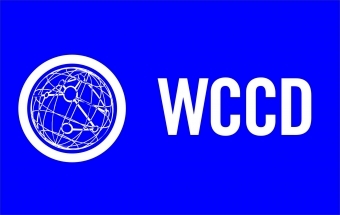 The City of Welland is proud to receive the highest level of open data certification from the World Council on City Data (WCCD). Welland now joins ten other Canadian cities in compliance with the ISO 37120Sustainable Development of Communities: Indicators for City Services and Quality of Life international certification. 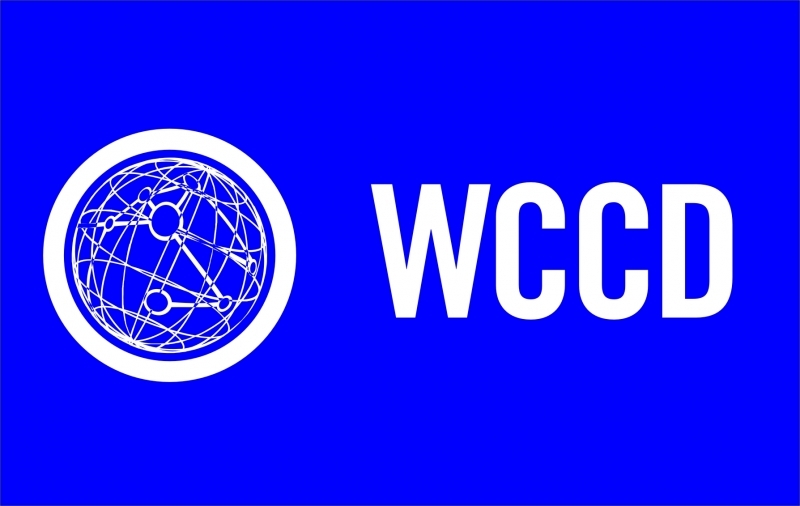 The WCCD is the only global organization building ISO-standardized independently verified and globally comparable data for cities that helps to create sustainable, resilient, and prosperous cities. Welland is now aligned with an international network of cities including Shanghai, Dubai, London, Johannesburg, Los Angeles, and Buenos Aires. The city received the highest platinum certification from WCCD by reporting 95 out of the 100 indicators. Open data indicators range from Fire and Emergency Response to Recreation. Achieving Platinum Certification supports and prioritizes the city’s mandate to develop Welland’s smart city strategies. With a broad inventory of open data and association with the WCCD, the city is now able to compare best practices on a national and international level with other award winning ISO cities. Essentially, Welland’s Platinum Certification will support improvement on delivery of services and information, and permit the city to participate in a worldwide organization that uses standardised metrics to find innovative solutions to shared challenges. On November 13, 2018, Dr. Patricia McCarney, President and CEO of the WCCD, will make an appearance at Welland Civic Square, along with James Patava, VP of Public Affairs & International Relations to present the highest level of ISO 37120 certification to Mayor Frank Campion, Council, and city staff. Visit dataforcities.org for more information on ISO 37120 Sustainable Development of Communities: Indicators for City Services and Quality of Life, or visit welland.ca for more information on this and other smart cities initiatives. s a volunteer based not­for­profit agency that provides services to help seniors and adults with disabilities live independently in their own homes.